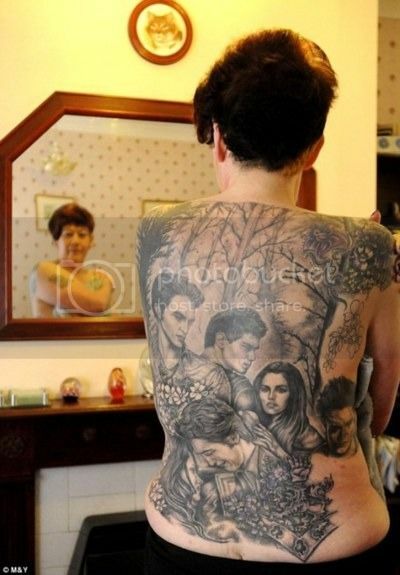 Because I’d never let you plaster a giant Twilight tattoo across your back. And if somehow you managed to get one, anyway, I’d never post a photo of it on my blog. Much.